Explore the following events and be sure to register early—space is often limited. 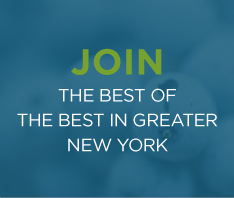 If you are a self-operated healthcare foodservice professional who is not yet a member of AHF New York, you may attend select events at a non-member rate. Email info@ahfny.org to learn more. "Smart Solutions for a Greener World"